“Discipline weaves a wicked web of lush, whimsical melodies, cynical stories and melancholy theatrics—so disturbing some fans have pegged lead-man Matthew Parmenter as ‘unstable,'” writes Heidi Olmac in Detroit’s Orbit newspaper. 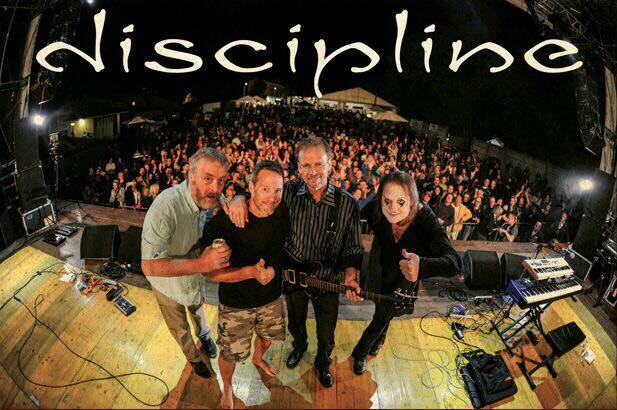 New Zealand rock critic Kev Rowland describes Discipline as “one of the most important bands to come out of America in the last 25 years.” Based in Detroit, Michigan, Discipline has performed and recorded together since 1987. The band has released its fifth studio album with current members Paul Dzendzel (drums), Mathew Kennedy (bass guitar), Chris Herin (lead guitar), and Matthew Parmenter (vocals and keyboards). The U.S. label Laser’s Edge has released the new Discipline album “Captives of the Wine Dark Sea.” Ken Golden, owner and CEO of Laser’s Edge records says, “We are thrilled to welcome Discipline into the Laser’s Edge family. The new Discipline album has definitely been worth the wait. This album demonstrates once again why Discipline is considered one of the finest U.S. bands.” Influences abound on the new release, which singer Matthew Parmenter describes as “an escape to ameliorate the workaday world.” Veteran music producer Terry Brown (Rush, Cutting Crew, Fates Warning) has mixed Discipline’s new release. Chris Cope of Prog Magazine describes the album as a “tour de force” of “emotive, ardent music.” Discipline’s new album, “Captives of the Wine Dark Sea” was released worldwide in July 2017. The band’s earliest live shows were memorable for unusual theatrics. Parmenter (a.k.a. the Magic Acid Mime) wore different costumes to act out the songs. Though the costumes have gone away in recent years, spontaneity remains a hallmark of Discipline’s stage presence. “I think most of it comes from playing live,” says Parmenter in The Observer and Eccentric newspaper. “If something goes wrong, it’s kind of interesting how you will get out of it.” Several notable progressive rock festivals have welcomed Discipline to their stages. In 2017 they performed at Italy’s renowned music festival 2Days Prog+1 and at Chicago’s Progtoberfest. Discipline’s previous album “To Shatter All Accord” (2011) includes the 25 minute song suite “Rogue.” John Collinge, publisher of Progression Magazine, acknowledged “To Shatter All Accord” with the publication’s highest marks in his review (16 out of 16 stars). 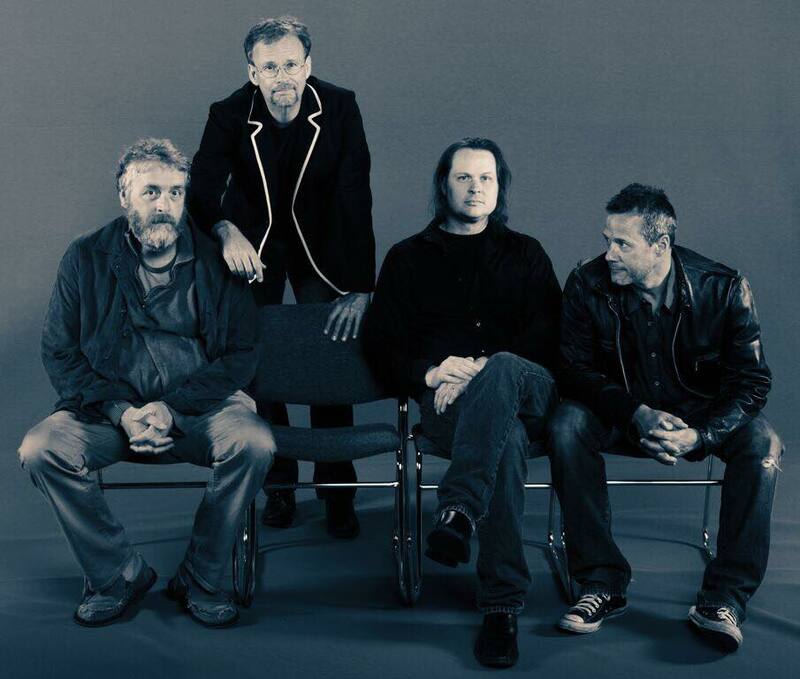 The band may be best known for its album “Unfolded Like Staircase” (1997). With four sprawling epics, including “Canto IV (Limbo)” and “Crutches,” “Unfolded Like Staircase” is considered by some to be one of the best progressive rock albums of the 1990s. In The Dutch Progressive Rock Pages, Brian Watson goes further: “Unfolded is my favourite progressive rock album of all time. In over 30 years of listening, and out of a collection touching 1500 albums, Unfolded Like Staircase is ‘the one’” (DPRP Volume 51). The CD “Push & Profit” (1993) introduced Discipline to an international audience supported by a tour of Norway. 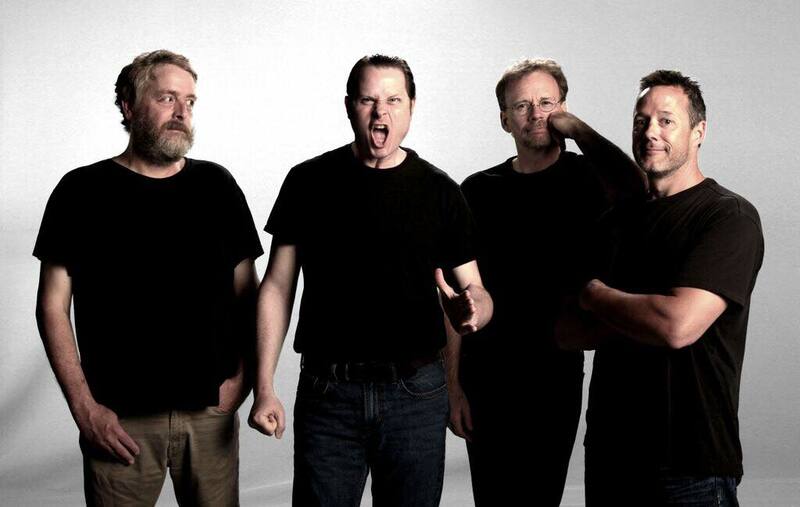 The band also recorded a virtually unknown first album “Chaos Out of Order” (1988) that remained out of print for twenty-five years until the band’s indie label, Strung Out Records, reissued the recording in 2013. Discipline has also released three live albums: “This One’s for England” (2014 double CD), “Live Days” (2010 double CD on Cyclops/GFT), and “Into the Dream” (1999 on Syzygy/SOR).